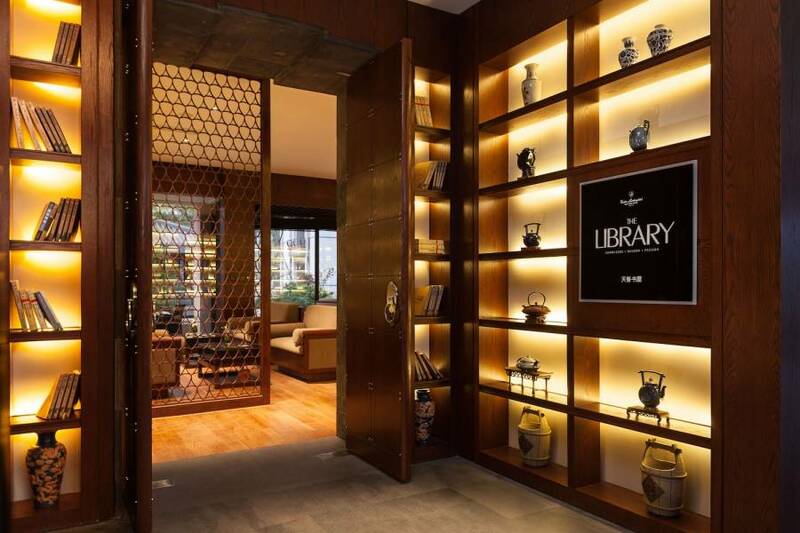 With education and wisdom being a core Chinese value, the Tonino Lamborghini Hotel Suzhou has been created around the idea of a library; not only of reading, but of wisdom and passion. 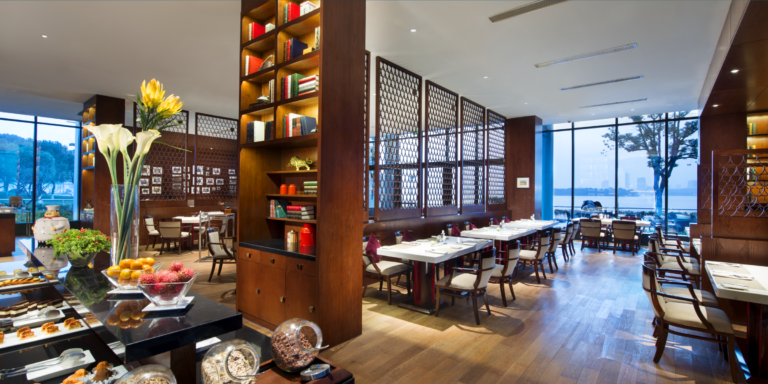 Aside from books, there is a library of music, of movies, of wines and liqueurs, of cigars, of chocolates, and more libraries representing 21st century lifestyle culture. 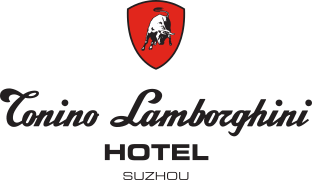 Anchored by The Lambo Tree at the heart of the hotel, you will never lose sight of Chinese gardens reflecting traditional ideals; Water, Trees, Flowers, Stones, Windows, Pagodas, and Moon Gates. 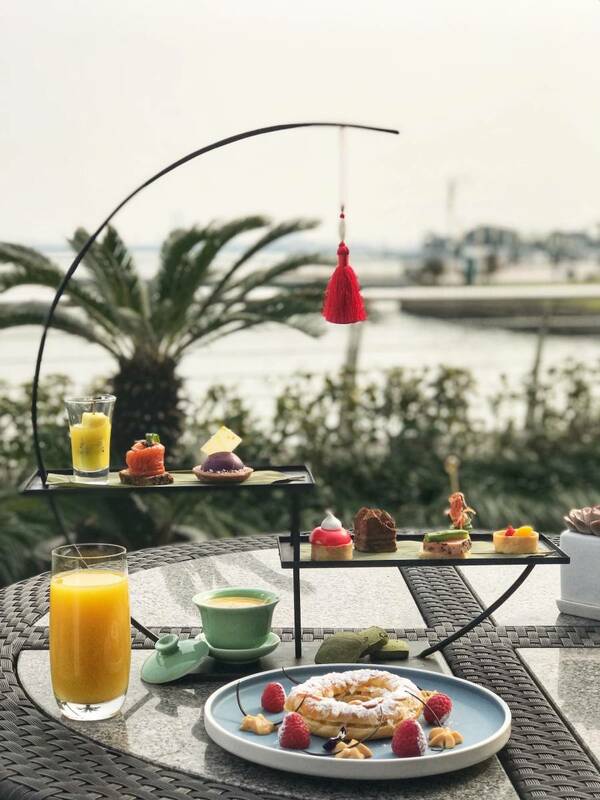 Nesting beside the Jinji Lake, you can’t help but enjoy the serenity of the lake to one side and a well-appointed garden around you. 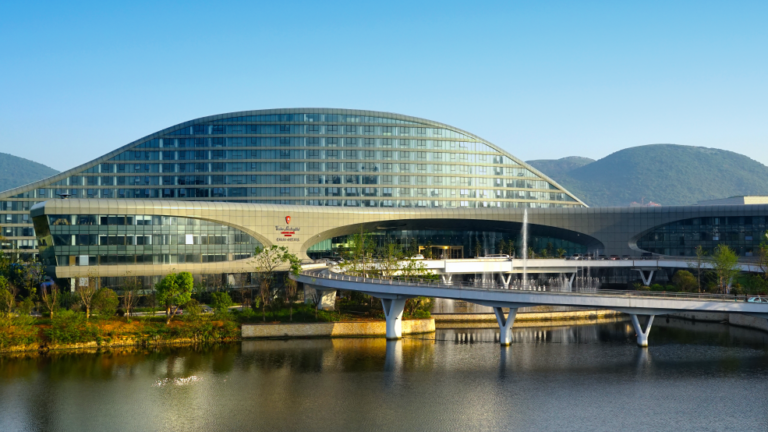 Within the walls of this lakeside garden hotel one would never imagine being in the center of Suzhou Industrial Park. 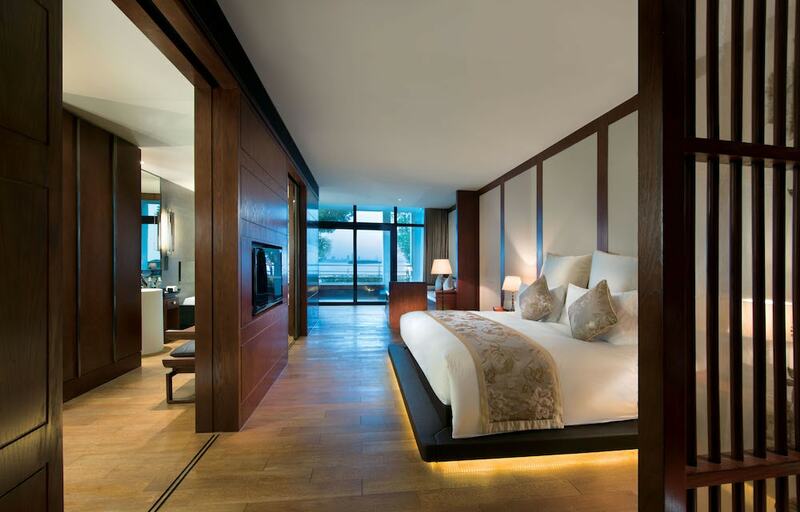 With an accent on classic modernity, while adhering to the traditional Chinese design with chic elegance, the Tonino Lamborghini Hotel Suzhou showcases the finest materials and craftsmanship. 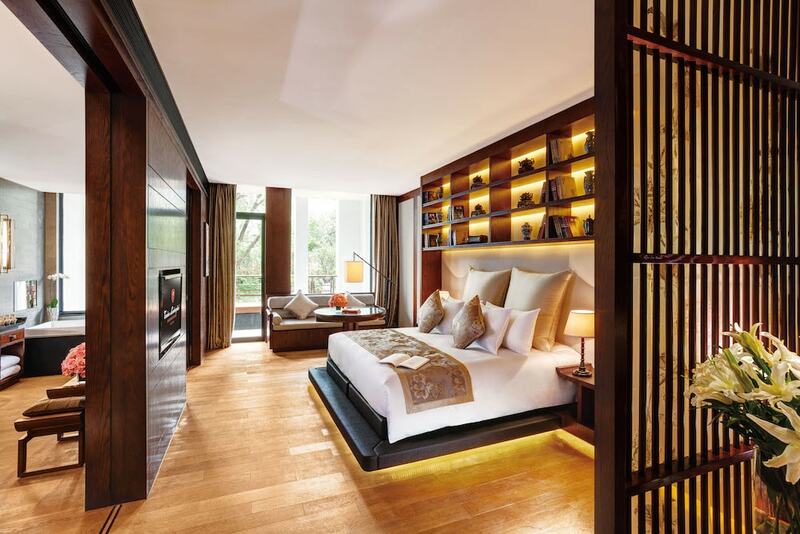 Savor the peaceful quiet of the hotel’s enchanting gardens within elegantly decorated rooms; each room is set up with a small library, offering a world of information and imagination of courtyards and contemplate the “Shuyuan” culture. 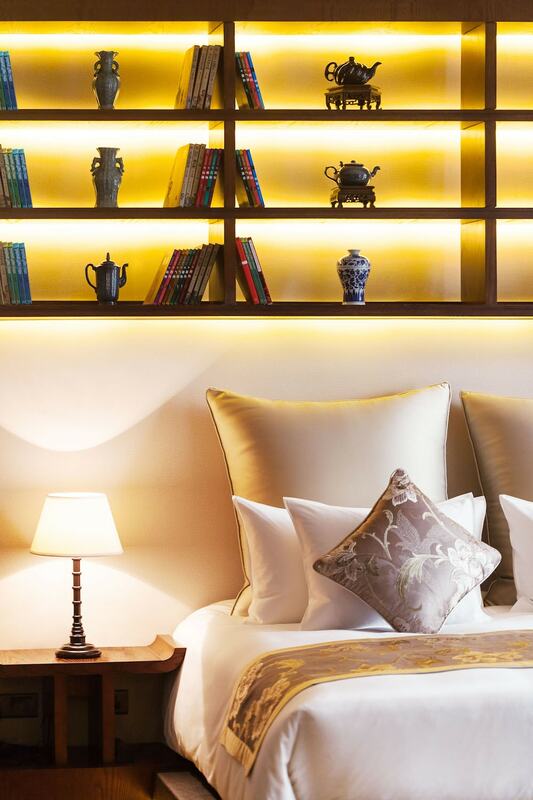 Revel in the luxury of our spacious Deluxe rooms, decorated with big picture windows overlooking enchanting gardens and courtyards; each room set up consist of a small library, offering a world of information to feed your imagination. Delight in the luxurious comfort of our Executive room type, all spaciously furnished in rich dark wood complemented with light parquet flooring and French window that opens into balcony; overlooking courtyard gardens with streams, waterfalls and/or pavilions. Enjoy leisure time with your family in our spaciously appointed suites within the peaceful tranquility of our courtyard gardens. Both the master bedroom and children’s room enjoy views of the courtyard garden with streams, waterfall and/or pavilions through picture windows. 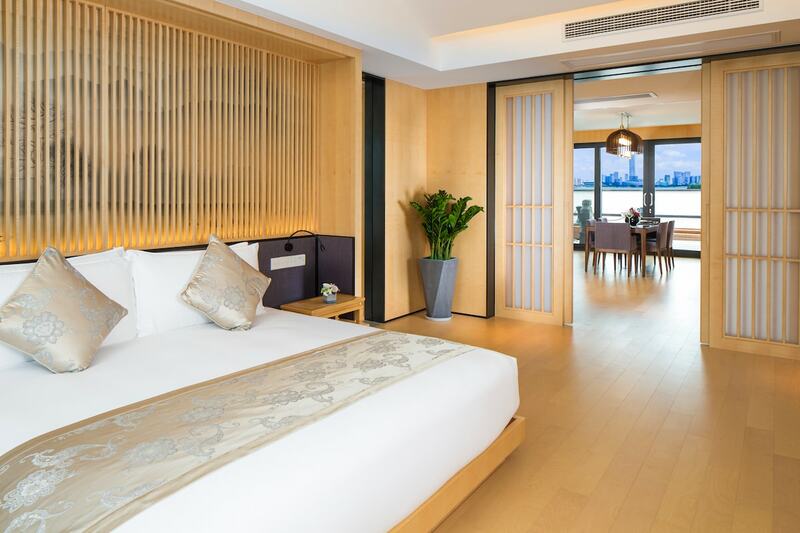 Relish in the sound of water and the breathtaking sight of the landscape across the vast expense of Jinji Lake from the balconies of the Executive Lakeview Rooms. The rich wooded furnishing is brighten through floor to ceiling French windows that opens out to a large balcony. 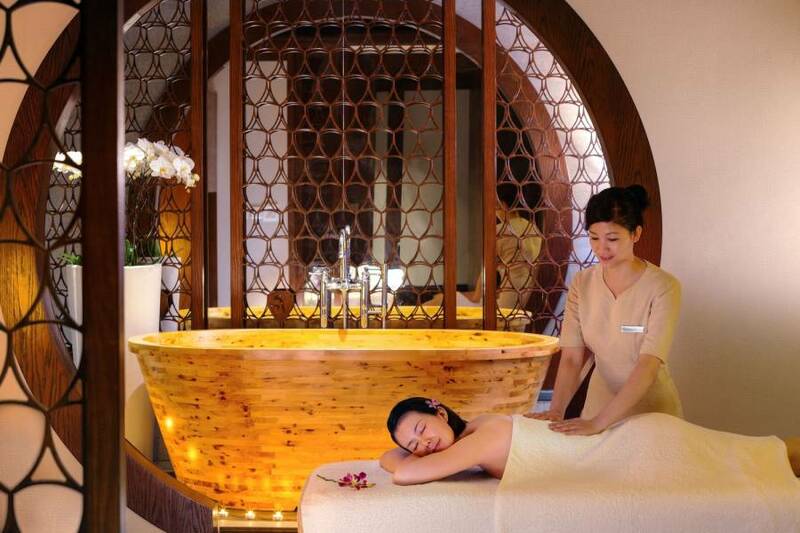 Relax in the tranquil atmosphere surrounding Jinji Lake and drink in the magnificent landscape across the lake. Revel in the luxury of space and the pleasure of listening and watching the wonderful play of water. Located on the rooftop terrace of the hotel, the Courtyard Suite offers a relaxing ambiance with bright and airy living room and spacious bedroom for couple or family traveling with a young child. 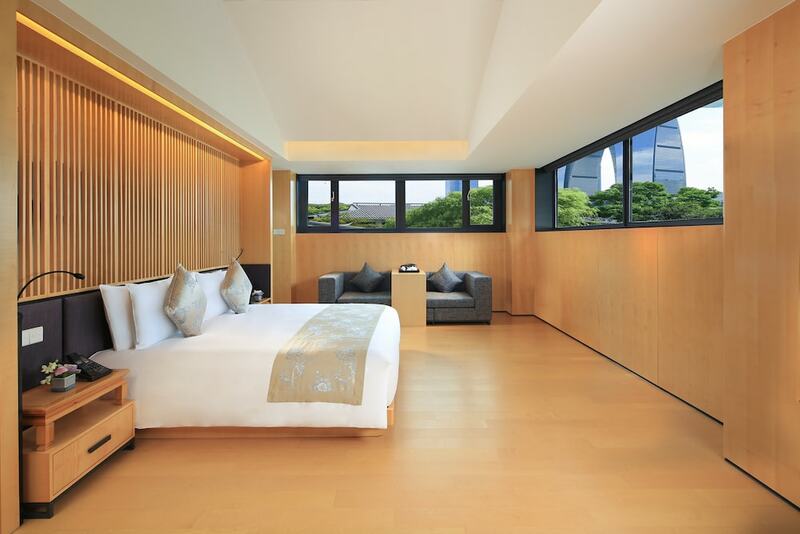 In contrast to the rest of the hotel, this newly built suite is elegant in rich light wood tone and is ideally suited for a carefree getaway from the hustle bustle of city life. Enjoy stunning uninterrupted views of the lake from large balcony with floor to ceiling French windows to an overly spacious bedroom and lounge. 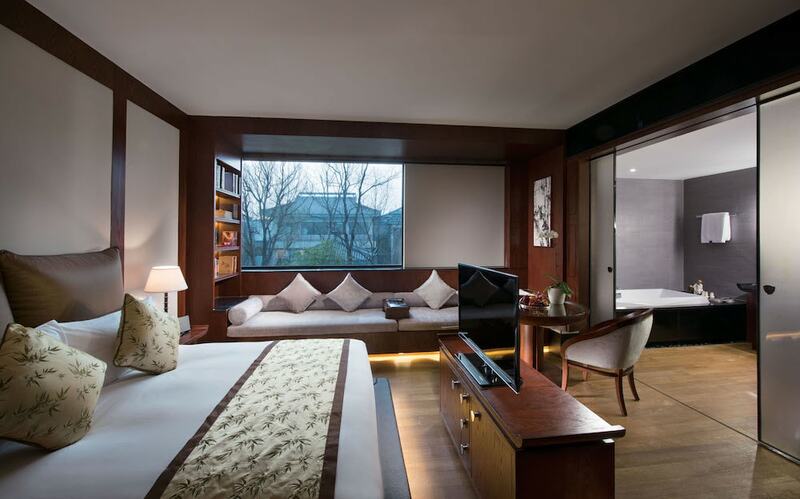 From the quiet and tranquility of the surroundings, you could never imagine yourself to be within the heart of Suzhou. 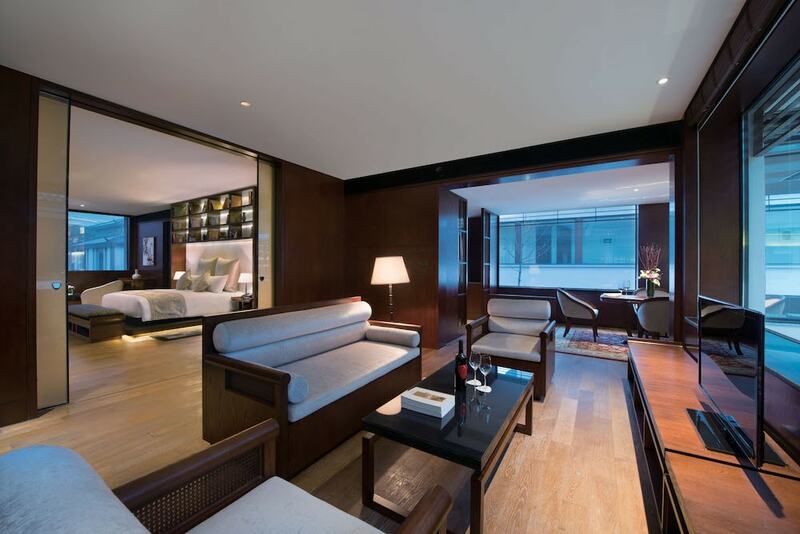 One of only three exclusive rooftop terrace suites, this two-room suite is ideal for a discreet luxury stay. 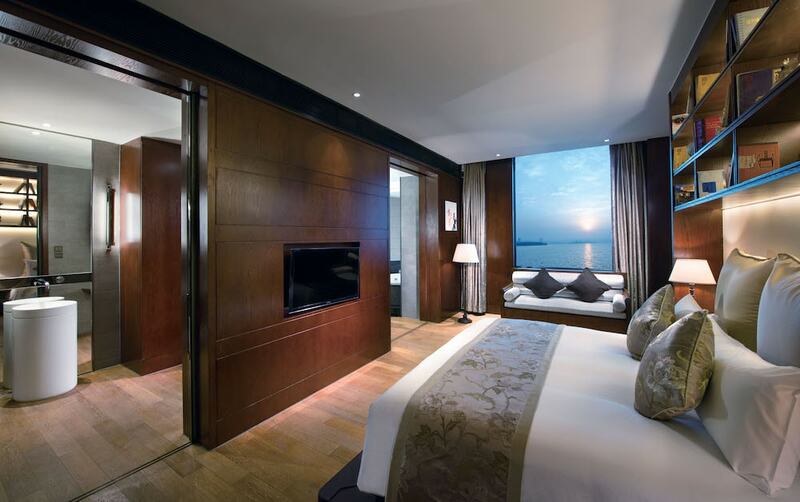 Featuring a refined luxury bedroom and a spacious living room, this suite enjoys a breathtaking view of the lake; and equipped with everything discerning guests may need. The marble bathroom with soaking bath and separate shower is bright and airy with natural daylight. Perched on the terrace rooftop of this landmark hotel, this exclusive suite is the most sumptuous residence around the lake. Catering to guests who require the utmost privacy and discretion, yet with an oversized terrace balcony, guests can opt for a small cocktail and/or dinner party in complete exclusivity. For a family with two to three kids, an interconnecting twin bedded room is an option. 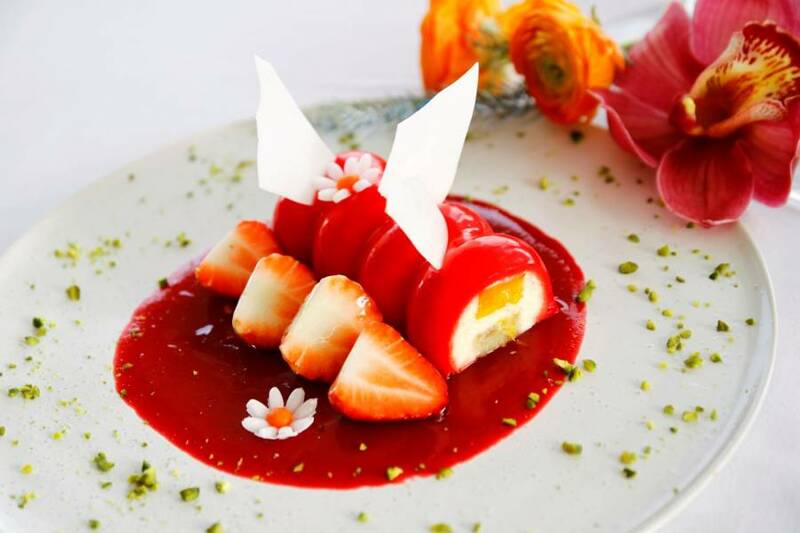 Celebrate the joy of a family get-together or gathering of friends in our Tonino Lamborghini Suite with a game of mahjong, luxurious pampering in the sauna or steam rooms or just chill with music to dance to. 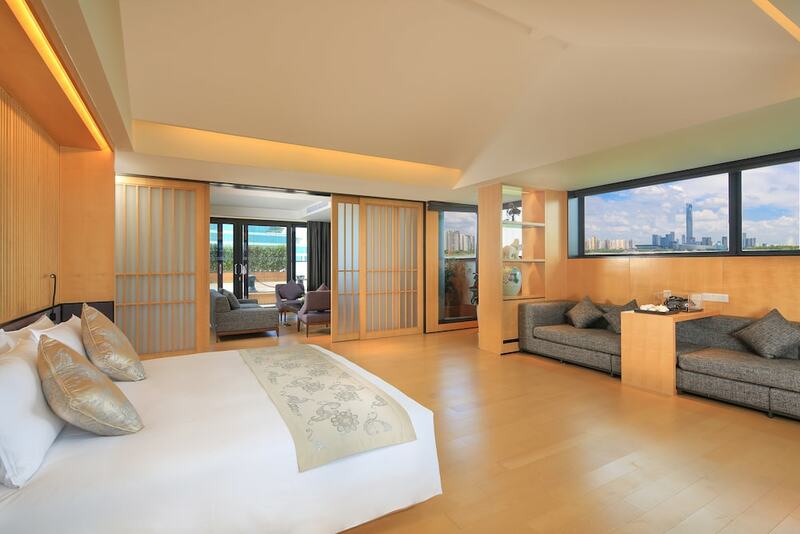 Secluded within the landscaped gardens, our signature suite offers privacy and serenity to suit individual lifestyle choices.